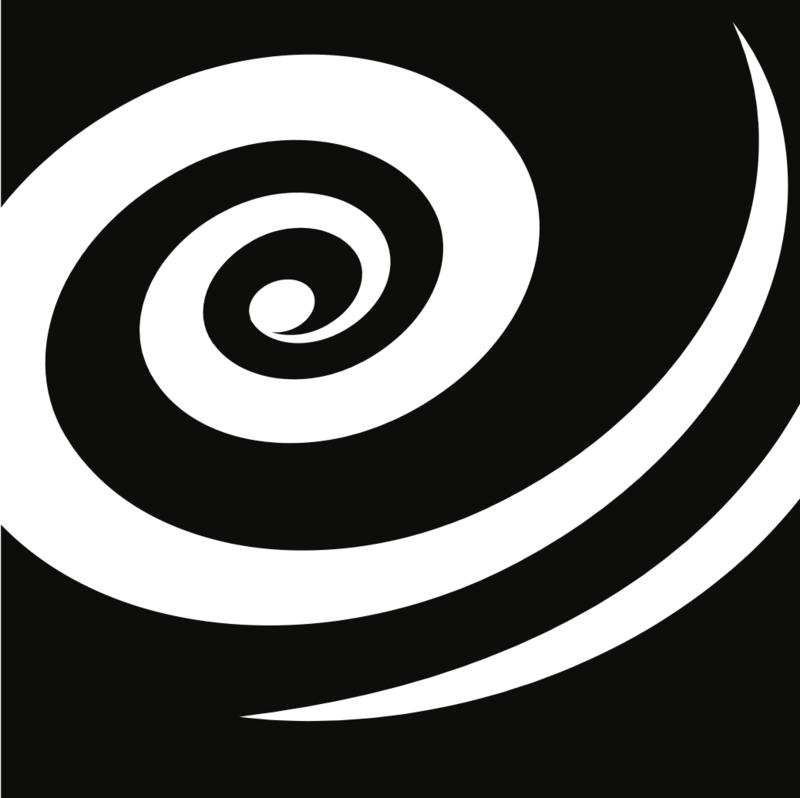 The Topical Group in Gravitation offers travel grants to support the attendance of graduate students (or advanced undergraduate students) at the APS April Meeting 2015 to be held April 11–14, 2015, in Baltimore, MD. The amount of each grant will be approximately $300. All students who are members of the Topical Group in Gravitation and are giving talks or presenting posters at the conference are eligible for travel grants. Preference will be given to applicants who have not received travel grant support to the APS meeting from the Topical Group in the past, but all participating GGR students are encouraged to submit applications. the title and abstract submitted for the meeting. Applicants also need to arrange for a supporting note from the student’s advisor. These materials should be emailed to Thomas Baumgarte (tbaumgar@bowdoin.edu) by Friday, Jan. 16, 2015 (pdf format is preferred, but other formats are also fine).